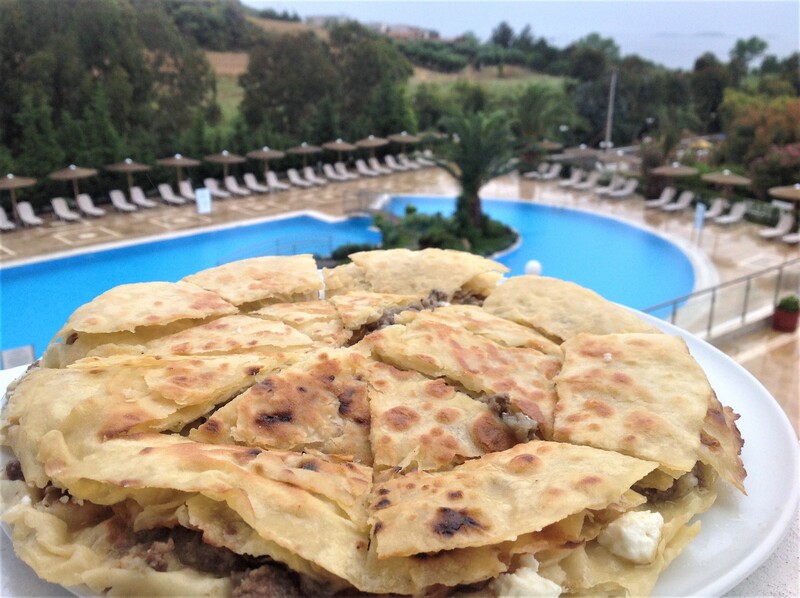 A stunning classical cooking lesson inspired by Pontos, delivered by local housekeepers, combined with musical Pontian songs. A historical glimpse into the taste, a ramble between the cuisines of those times, and a “virtual” trip to the homeland of gastronomic discoveries. Do not miss it!